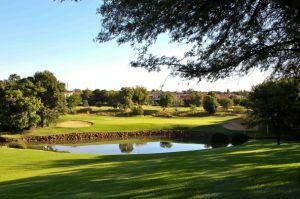 Consistently voted as one of the top 50 golf courses in South Africa, the Silver Lakes Golf Course was designed by the famous Peter Matkovich and can be found within a beautiful residential and golfing estate in Pretoria, Gauteng. 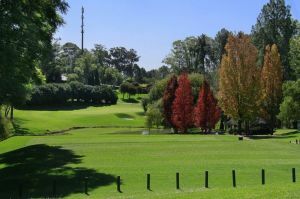 Whether you are an ambitious amateur or a professional golf player with many titles to your name, this golf course offers a unique experience. 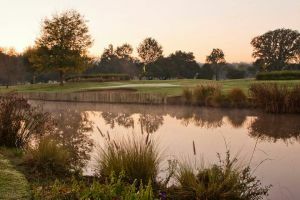 Officially opened in 1993, this course is truly beautiful with indigenous trees and natural bushveld habitat providing refuge for local wildlife, as well as an abundance of lakes stocked with bass and many other species of fish, making this one of the most sought-after havens in South Africa. 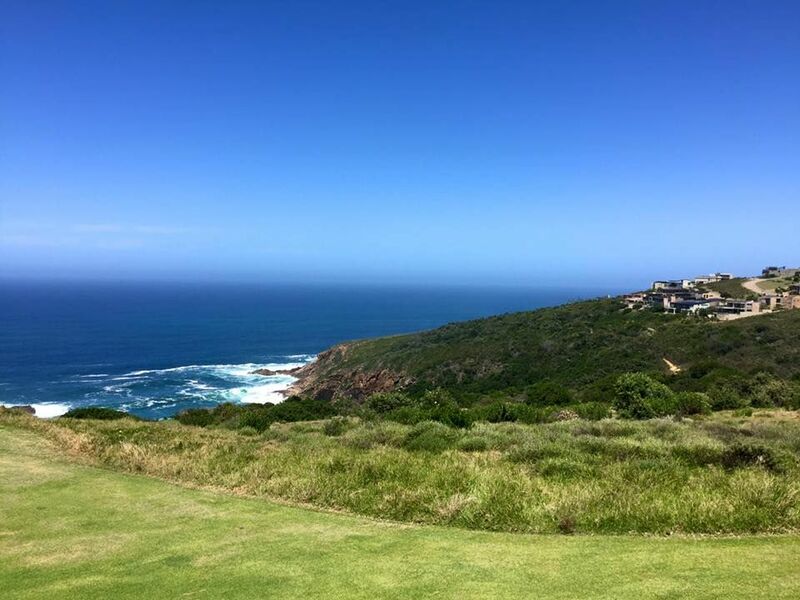 Rare bird species like the African Spoonbill, Purple Gallinule and the splendid Fish Eagle are found on the estate and the surrounding grasslands and golf course ensure that grassland birds such as Whydahs, Widows, Larks and Grass Owls are easily seen. 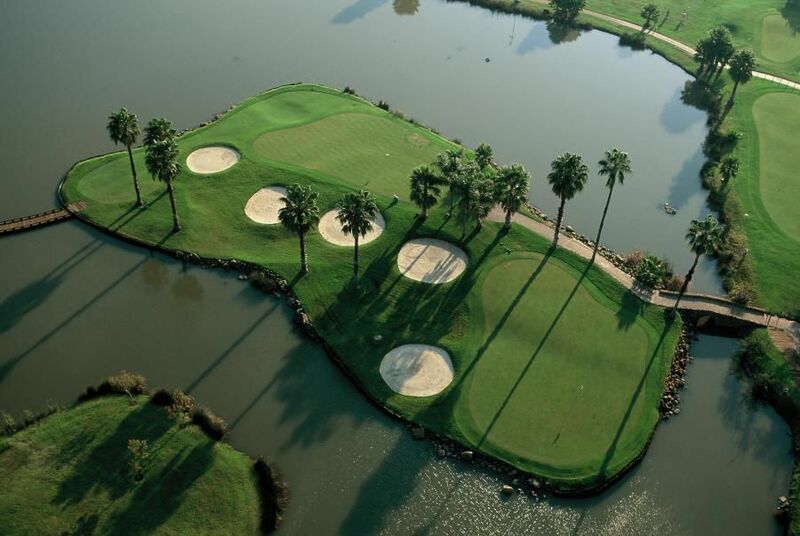 The signature hole for this course is the par-5, 14th hole and proves to be a challenge, with water all the way down the right and a choice between driving for the island fairway on the right, which will give you a clear shot at the green, or playing it safe and keeping to the fairway on the left. 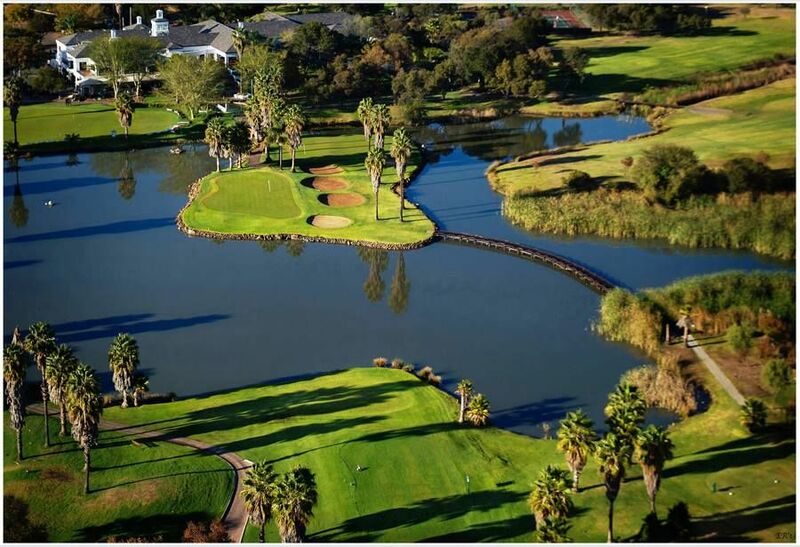 As the social hub of Silver Lakes, don’t miss the opportunity of relaxing at the Clubhouse, overlooking the impressive lakes. 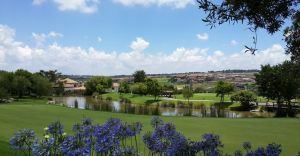 Facilities include function venues, a restaurant with bar and lounge, tennis courts, squash courts, a swimming pool, a driving range, a putting green, the pro shop and a children’s park. 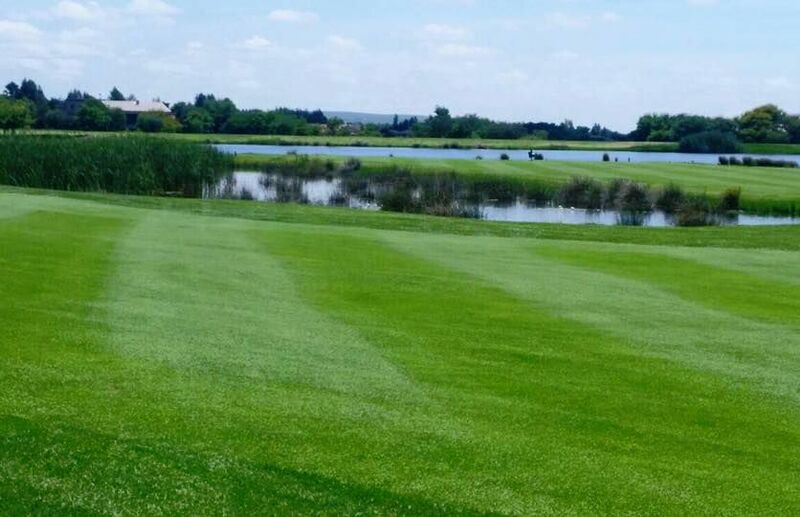 Silver Lakes Golf Estate is not yet in our pool of Golf Courses for orders.